Two armed robberies, garage burglary and more crimes were recently reported in Towson. 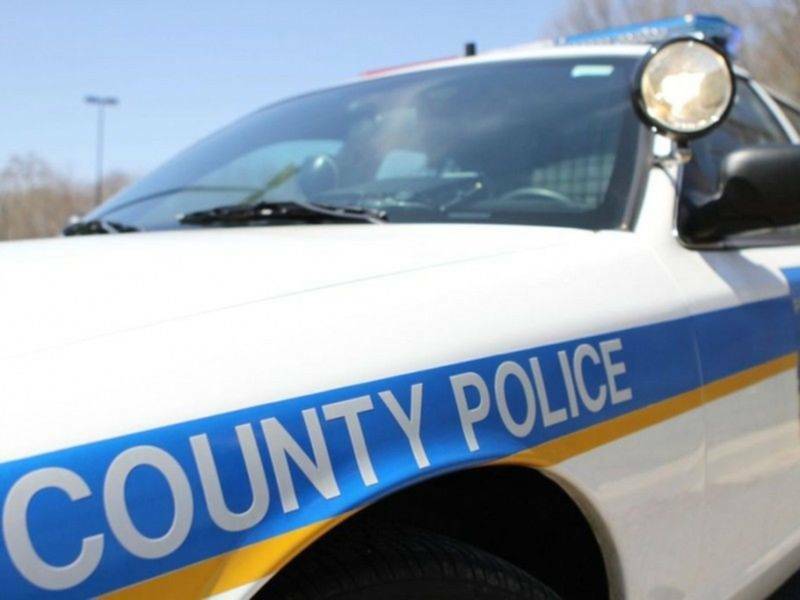 TOWSON, MD — The Baltimore County Police Department provided the following information about crimes from July 11 to 27 in Towson. Arrests do not indicate convictions. GameStop was robbed at knifepoint in the 6300 block of York Road. The robber showed a knife and demanded money from the register, then left upon receiving cash. The armed robbery was reported at 5:15 p.m. on July 24. There was a robbery attempt in the 7000 block of Lachlan Circle. The suspect grabbed a man by the shirt collar and demanded his wallet at 9:13 p.m. on July 21. The victim pushed the suspect away and ran to his van, and the suspect took off. Cash was taken from an unlocked car in the unit block of Betty Bush Lane. The burglary happened at 4:15 a.m. on July 17. The suspect went into a garage that may have been open and rummaged through the car before leaving with cash. A burglary was reported in the 7200 block of Bellona Avenue. The suspect broke a garage window to get in at 3:20 a.m. on July 17. Nothing was apparently missing but the garage door was left partly open.